It’s nice to have starting pitching. It’s arguable that having great starting pitching wins championships. The Mets didn’t during the time they had Matt Harvey (gone), Jacob deGrom, Noah Syndergaard, Steven Matz, and Zack Wheeler. There was a time a few years ago that most smart fans knew they would lose a few of these arms. Now they could lose them all. Two years ago, the Mets had discussions with deGrom and it was reported they didn’t give him enough term. He didn’t sign, so he gets arbitration and goes out and wins a Cy Young. New general manager, same old offseason message, “We want to keep Jacob here…” and the same results. He gets arbitration and now he’s on another one-year deal. If he has another “Cy Young” season what are the odds the Mets sign him before his 2021 free-agent season? Not good. New general manager, same owners who decide who they “like” and sign those players. Syndergaard had a nice season. 13 wins, he only missed a few starts and still managed to get 25 starts. 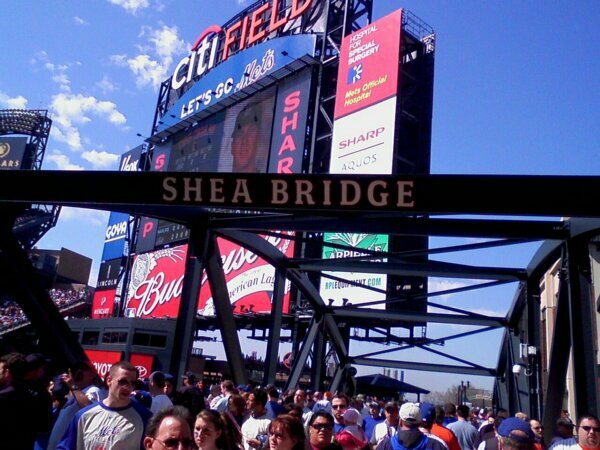 And what did Mets fans get? Trade talks that included the statuesque starter. He’s a free-agent in 2022, so what’s the rush? Well, we all thought that with Harvey and deGrom and those seasons get washed away faster than you think. Last season Wheeler was one of the Mets most consistent pitchers. He was 12-7 with a 3.31 ERA and he made a career-high 29 starts. He was sixth in the NL for strikeouts per nine innings. No other Mets starter was in that list but great pitchers like Clayton Kershaw are. So, did the Mets reward him? Nope, he got an arbitration award just under Syndergaard making just under six million dollars. Not chump change. He’s a free agent after this season. Will the Mets just play out the season and let him walk for nothing? Probably not, so expect him to be dealt at the deadline. Even if the Mets are in it, I think he’ll be dealt. Matz had a bad year record-wise but his ERA was under 4.00 and he had 152 strikeouts in 154 innings. He was the only other lefty starter besides the overpaid Jason Vargas. They should have signed him. He would have been cheap and that would have given the fans the feeling there is some bigger plan going forward. They didn’t so now he’s making $2.6 million dollars. A nice jump from $577,000 but still, they could have worked out a deal with four or five years on it. Instead, they didn’t and he’s a free agent in 2022. Are the Mets against giving term to pitchers who will turn 30 during that time? It seems so. But, the short-term disastrous contracts, like Vargas (7-9, 5.77 ERA), who is 36 this year, and 37 next year, a club option for $8 million. That’s $14 million dollars wasted. A little more than that would have gotten a Matz deal done. The Mets traded Justin Dunn. The rest of the Mets pitchers in the minors are mid-rotation starters if you look at their scouting reports. That’s not a great plan moving forward. But hey, it’s February, and we’ll kid ourselves the Mets are a contender until they aren’t. That realization hit early last year. Let’s hope the Mets can get the fans through July this time. The bar is low. Very low.